BirdEye refers to a business’ bird eye view, i.e. how a business appears to consumers across the Internet. Business can look at their BirdEye view to get real-time customer feedback and fine-tune their operation — better products, better services, better support. Businesses convert happy clients into advocates who further enhance their BirdEye view and attract even more customers. BirdEye does Reputation Management for SMBs and Enterprises. Trusted by 500,000 businesses, white-labeled by 100+ digital agencies, we power more than 10,000,000 reviews. BirdEye is the leader in Business Reputation Management (BRM). We were founded by Yahoo and Google alumni in 2012. BirdEye is based in Sunnyvale, CA with offices in Los Angeles, Dallas, Toronto and Delhi. BirdEye for SMB: Monitor, manage and amplify your online reputation through our automated platform. Aggregate reviews from 100+ sites, generate new reviews, manage negative reviews, and automatically distribute best reviews to social media, search engines and 50+ consumer sites. End result — more word-of-mouth referrals, leads and repeat customers. BirdEye for Enterprises: Compare reviews and customer sentiment across locations or regions, benchmark vs. your competitors, and gain customer insight to fine tune your business. Dominate local markets by optimizing SEM (with 15–20% higher conversion from 5-star Google seller ratings) and SEO. BirdEye for Partners: It’s reputation management in a box, white-labeled. Oversee and manage all your client accounts from a single partner dashboard. 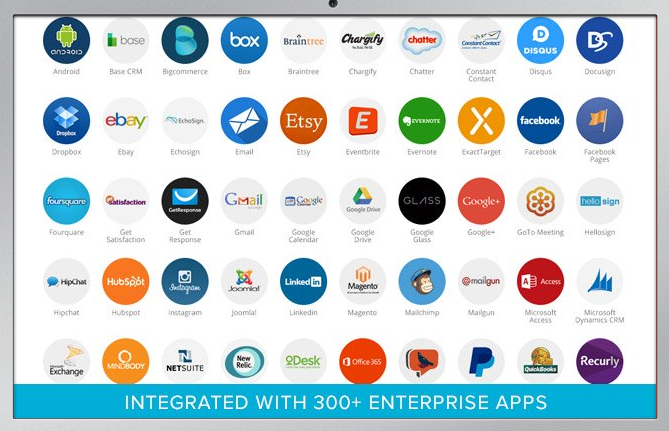 BirdEye APIs integrate seamlessly with your existing client log-in portal. For more information, email info@nydla.org or fill out the form below!